Can you believe it’s already the last weekend in January? Weren’t we just celebrating New Year’s Eve? Well, the weeks are flying by and with each passing weekend there are more new and exciting events to enjoy in the cities, towns and villages of the 88th Assembly District. The Westchester Italian Cultural Center (One Generoso Pope Place, Tuckahoe) will present the film “My Italian Secret”, the story of brave Italians who defied Mussolini’s government as well as the Nazis to hide and aid Jews during World War II, at 7 p.m. Visit wiccny.org for more information. The Iona College Council on the Arts will host an opening reception for “A Thousand Words, When Art and Poetry Speak” from 6-8 p.m. at The Brother Kenneth Chapman Gallery (665 North Avenue, New Rochelle). Call 914-637-7796 for more information. Guitarist Tony Angiulo will perform at Alvin & Friends Restaurant (14 Memorial Highway, New Rochelle) at 7 p.m. Visit alvinandfriendsrestaurant.com for more information. The Westchester County Cheerleading Invitational, which begins Wednesday at the Westchester County Center in White Plains, will conclude at 4 p.m. Visit countycenter.biz for more information. The Scarsdale Forum will be having a membership meeting at the Scarsdale Library (54 Olmstead Road, Scarsdale) from 7:30-9:30 p.m. Visit scarsdalelibrary.org for more information. 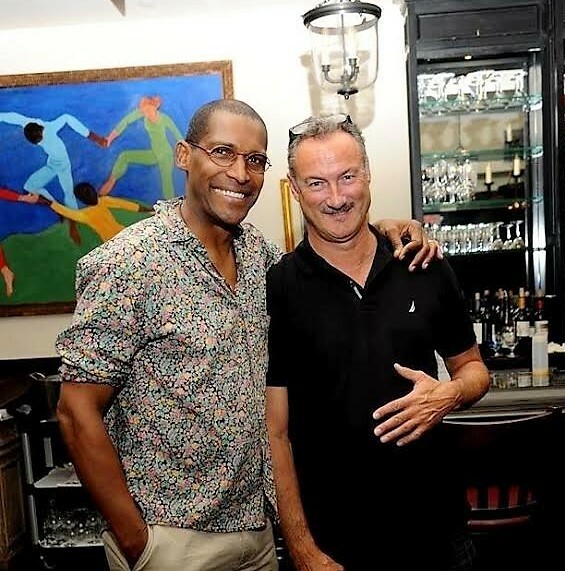 The Victor LaGamma Trio will perform at Alvin & Friends Restaurant (14 Memorial Highway, New Rochelle) at 7 p.m. Visit alvinandfriendsrestaurant.com for more information. The Westchesterestchester Knicks of the NBA Developmental League will host the Raptors 905 at The Westchester County Center in White Plains at 7 p.m. Visit countycenter.biz for more information. The Chocolate Box Café (300-A Columbus Avenue, Tuckahoe) will have a ribbon-cutting party at 5:30 p.m. There will be samples of European hot chocolate, ganache and food from the dinner and lunch menus. Call 914-714-0677 for more information. 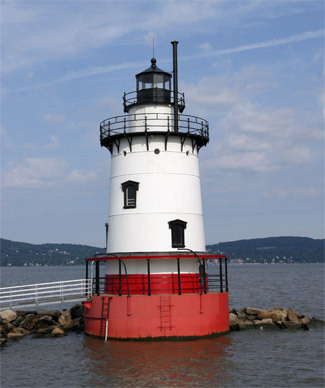 The Tuckahoe Library will present “Lighthouses on the Hudson” at the Tuckahoe Library (71 Columbus Avenue, Tuckahoe) at 2 p.m. Scott Craven, an American history teacher at the Ossining Teacher Center, has studied and lectured about the Hudson River Valley for more than a decade. Visit www.com/library for more information. The Older American Act Advisory Council and Senior Council Legislative Breakfast will take place at The Westchester County Center in White Plains at 9 a.m. Visit westchestergov.com for more information. The India Center of Westchester will host a Republic Day Celebration at White Plains High School (550 North Street, White Plains) from noon-5 p.m. There will be music, dancing, food and more. Visit indiacenter.us for more information. 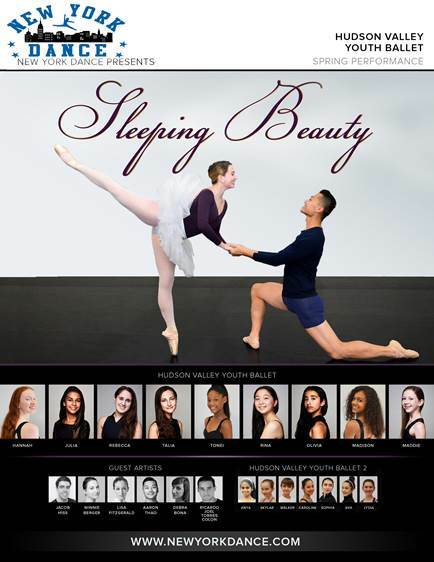 The Ballet for Young Audiences will perform Cinderella at the White Plains Performing Arts Center (11 City Place, White Plains) at 1 and 4 p.m. Visit wppac.com for more information. The Bartow-Pell Mansion Museum (895 Shore Road, Pelham Bay Park) will host “Container Gardening and Raised Beds” with the museum’s garden manager Lauren Gill at 11 a.m. Visit bartowpellmansionmuseum.org for more information. The Playgroup Theatre (One North Broadway, White Plains) will present “Romeo and Juliet” at 8 p.m. and again Sunday at 2 p.m. Visit playgroup.org for more information. Beth-El Synagogue Center (1324 North Avenue, New Rochelle) will host a Casino Night at 7:30. There will be an open bar, casino games, raffles and more. Visit bethelnr.org/casinonight for more information. The New Symphony of Westchester will perform at New York Presbyterian Hospital’s Westchester Division (21 Bloomingdale Road, White Plains) at 2 p.m. Visit newsymphony.org for more information. The Westchester Knicks of the NBA Developmental League will host the Grand Rapids Drive at The Westchester County Center in White Plains at 5 p.m. Visit countycenter.biz for more information. Temple Israel of New Rochelle (1000 Pinebrook Boulevard, New Rochelle) will host Rock Night 3 with performances by bands The Leighton Brothers and Tumbleweed Connection beginning at 7:30 p.m. Visit tinr.org for more information. The Hoff-Barthelson Music School will continue its Artist Series when violinist and composer Elektra Kurtis-Stewart performs in a 5 p.m. concert at the Greenville Community Church (270 Ardsley Road, Scarsdale). Visit hbms.org for more information. The Bartow-Pell Mansion Museum (895 Shore Road, Pelham Bay Park) will host a Nature Conservancy Walk and Talk through Pelham Bay Park. Ecologist Helen Forgione will lead the talk and tour. Visit bartowpellmansionmuseum.org for more information. The Women’s Club of White Plains (305 Ridgeway, White Plains) will host a Winter Tea from 2-4 p.m. Helen Darling, a 50-year member and past president, will be honored. Visit womansclubofwhiteplains.org for more information. The Community Unitarian Universalist Congregation (468 Rosedale Avenue, White Plains) will host a Chamber and Vocal Concert at 1 p.m. Visit cucwp.org for more information. The Westchester Toy and Train Show will take place at The Westchester County Center in White Plains from 9 a.m.-3 p.m. Visit countycenter.biz for more information. The Westchester Chapter of the Archeological Institute of America will present “Fruits of the Silk Road” at the Scarsdale Library (54 Olmstead Road, Scarsdale) at 2 p.m. New York University professor Robert Spengler will lead the discussion. Visit scarsdalelibrary.org for more information. 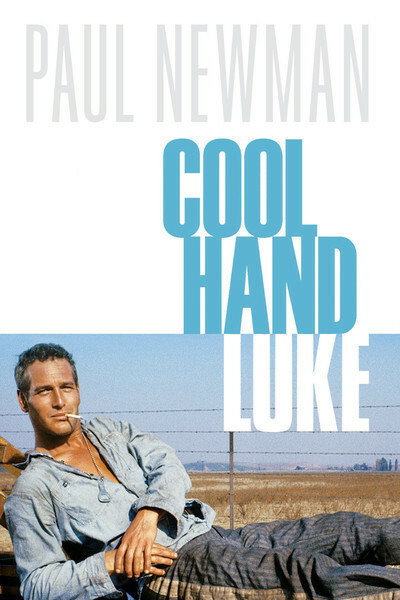 The Eastchester Library (11 Oakridge Place, Eastchester) will continue its EPL Film Series when it shows “Cool Hand Luke”, starring Paul Newman, at 1:30 p.m. Visit eastchesterlibrary.org for more information. 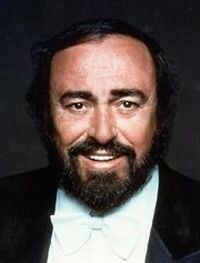 The Bronxville Library (201 Pondfield Road, Bronxville) will present “Intro to Opera”, a family friendly opera course, at 2 p.m. Visit bronxvillelibrary.org for more information. The first weekend of November has arrived and we’re closing in on the holiday season. Before we start talking turkey, though, let’s remember that there are many wonderful things to do in the cities, towns and villages of the 88th Assembly District that will help make your weekend enjoyable as you begin thinking about the holidays. Community Service Associates will hold their annual Harvest Moon Gala at The Surf Club (280 Davenport Avenue, New Rochelle) at 6 p.m. CSA runs the Project Family Soup Kitchen in Mount Vernon. Visit csasoupkitchen.org for more information. The Scarsdale Teen Center, The Scarsdale Edgemont Family Counseling Services, Scarsdale Public Library, the Scarsdale PT Council and the Scarsdale Middle School PTA will sponsor the film “SCREENAGERS: Growing Up In The Digital Age” followed by a discussion at the 9:15 a.m. in the Scarsdale Library. The movie will also be shown, followed by the discussion, on Wednesday (11/2) at 7:30 p.m. 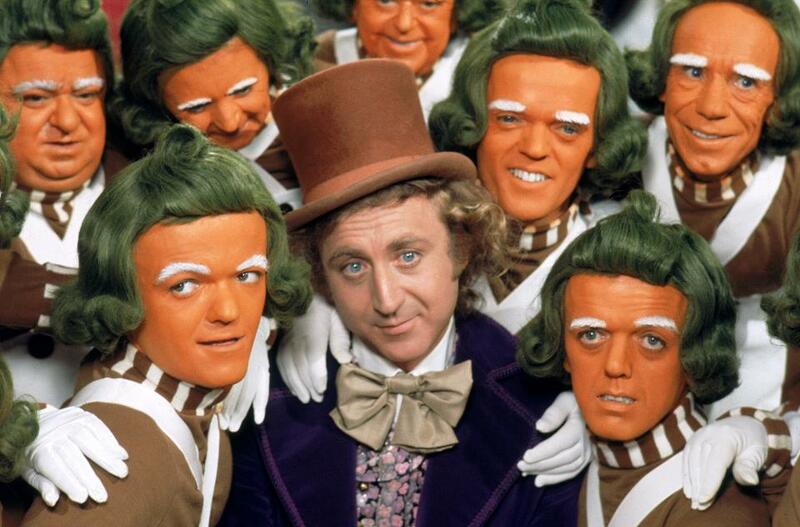 The film centers on family challenges in today’s screen-obsessed culture. Contact Ellen Tiven-Moore (914-722-8358, ellen@scarsdaleteencenter.com) for more information or to RSVP. The Scarsdale Forum will host its Public Forum and Membership Meeting at 7:30 p.m. in the Scarsdale Library (54 Olmstead Road, Scarsdale). Visit scarsdaleforum.com for more information. Beth-El Synagogue Center’s (1324 North Avenue, New Rochelle) Sisterhood Evening Book Group will kick off its Wine, Cheese and Evening Book Club series at 7:30 p.m. with a discussion about Matti Friedman’s “Pumpkin Flowers: A Soldier’s Story”. Visit bethenr.org for more information. 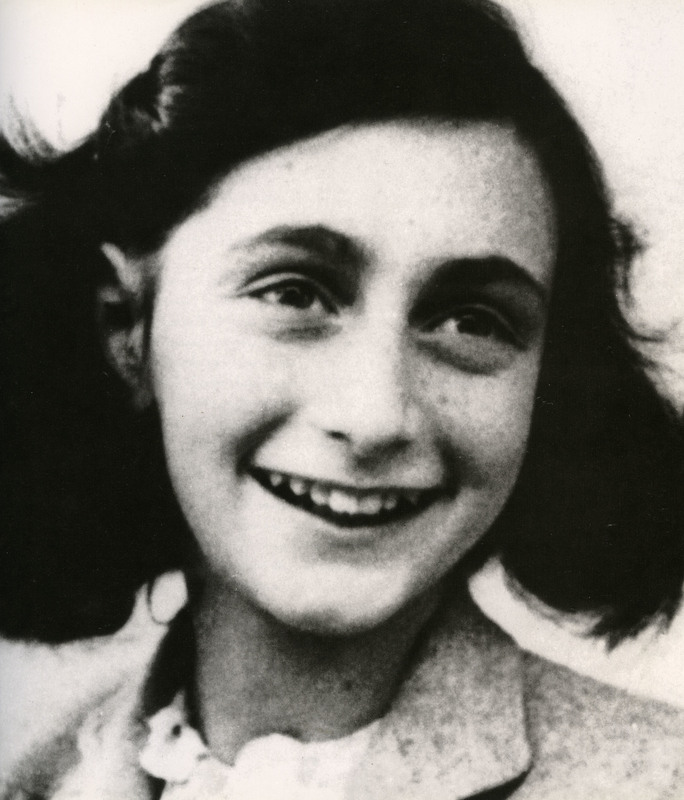 The Museum of Arts and Culture at New Rochelle High School (North Avenue, New Rochelle)will have an opening reception and guided tour for its new exhibit “Anne Frank: A History For Today” at 7 p.m. Contact Andrea Berman in the New Rochelle Fund Office at Aberman@nredlearn.org for more information. The Bronxville Library (201 Pondfield Road, Bronxville) will present “The Roots of Doo-Wop”, featuring music from all five boroughs in New York City, at 2 p.m. Visit bronxvillelibrary.org for more information. The After-Dark Book Club will meet at The Pelham Library (530 Colonial Avenue, Pelham) to discuss “The Invention of Wings” by Sue Monk Kidd at 7:30 p.m. Visit pelhamlibrary.org for more information. The Pelham Civic Association’s Annual Dinner Dance and Las Vegas Night will take place at The Fountainhead (55 Quaker Ridge Road, New Rochelle) at 7 p.m. Visit pelhamcivics.org for more information. The Bartow-Pell Mansion Museum (895 Shore Road, Pelham Bay Park) will host its “First Friday Music & Trolley” program from 5:30-8:30 p.m. Greg Diamond and Amalgama will perform while the trolley will make hourly trips from the #6 Pelham Bay Park subway station. The Mansion will also host its Garden Centennial Exhibition Opening from 5-6 p.m. Visit bartowpellmansionmuseum.org for more information. The Picture House (175 Wolfs Lane, Pelham) will kick off its month-long music and movie series with a 9 p.m. showing of the Ron Howard Beatles documentary “The Beatles – Eight Days A Week – A Touring Documentary”. Visit thepicturehouse.org for more information. that serve vulnerable children and families. Yonkers mayor Mike Spano will be one of the honorees. Visit andruscc.org for more information. 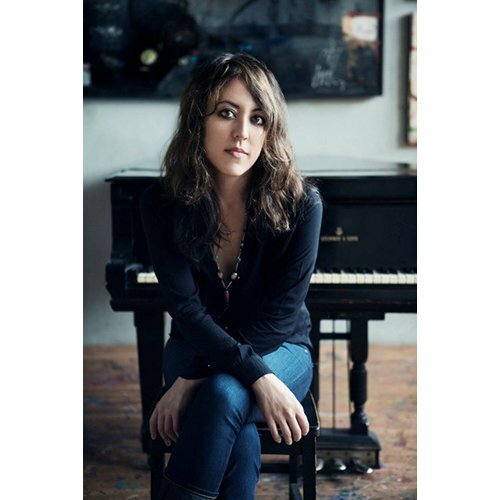 The Hoff-Barthelson Music School will kick off its 2016-17 Faculty Recital Series at the Greenville Community Church (270 Ardsley Road, Scarsdale) with an 8 p.m. performance by pianist Tanya Bannister. Visit hbms.org for more information. Pelham Athletes Helping Athletes will play baseball at 6:30 p.m. at Friendship Field in the Glover Complex (East Sandford Boulevard, Pelham). Baseball players of elementary-school age and coaches of all experience levels are welcome. Contact heatherjschneider@gmail.com for more information. The Manor Club (1023 Esplanade, Pelham) will hold its 2016 Holiday Boutique from 10 a.m.-6 p.m. on Friday and Saturday and from 11 a.m.-5 p.m. on Sunday. There will be jewelry, housewares, clothing and much more available. Call 914-738-1528 for more information. The New Rochelle Downtown BID Grand Market will take place from 9 a.m.-2 p.m. on the New Rochelle Library Green. There will be window painting and mask making from 10-11:30 a.m. Visit newrochellegrandmarket.com for more information. The EcoPel Pelham town-wide cleanup will take place at 10 a.m. Volunteers should meet on the Connecticut side of the Pelham train station. Iona College’s Arrigoni Center (715 North Avenue, New Rochelle), in conjunction with the Sound Shore Chorale, Songcatchers and Tutti Bravi Productions, will present Hans Christian Anderson’s “The Emperor and the Nightingale” at 3 p.m. on Saturday and Sunday. Visit newrochellearts.org for more information. The Black Student Union’s AfroDiasporan Culture Show: Genesis will take place at Iona College’s Murphy Auditorium (715 North Avenue, New Rochelle) from 7-10 p.m. Visit newrochellearts.org for more information. The Westchester County Home Show returns to the Westchester County Center from 11 a.m.-6 p.m. and again on Sunday from 11 a.m.-5 p.m. Visit countycenter.biz for more information. The St. Paul’s Church National Historic Site (897 South Columbus Avenue, Mount Vernon) will present “St. Paul’s and the Presidents”, a presentation about the five United States Presidents that have ties to the historic church, at 1 p.m. Visit nps.gov/sapa for more information. The Bronxville Women’s Club (135 Midland Avenue, Bronxville) will present “From Vienna to Broadway, A Soiree Musical”, featuring violinist/mandolin Joyce Balint, singer Janelle Allbritton, clarinetist Regan Nikol-Stas (clarinet) and pianist Oxana Mikhailoff, at 7:30 p.m. Visit bronxvillewomansclub.org for more information. The Women’s Club of White Plains (305 Ridgeway, White Plains) will hold its “Gala of the Century” at 6:30 p.m. Among the honorees will be the YWCA of White Plains and Central Westchester. Visit womansclubofwhiteplains.org for more information. ArtsWestchester (31 Mamaroneck Avenue, White Plains) will host ShopRite nutrionist Inga Voloshin as she discusses “New Ways To Eat Right” at 2 p.m. Visit artswestchester.org for more information. The White Plains Hospital (41 East Post Road, White Plains) will host a “Ted E. Bear Fair” from 9 a.m. until 2 p.m. Children of all ages and their parents can bring in their teddy bears and other stuffed animals to be treated and learn about a variety of safety topics and good eating habits. Visit wphospital.org for more information. The Friends of White Plains Hospital annual gala will take place at Brae Burn Country Club (39 Brae Burn Drive, Purchase) at 7 p.m. Visit wphospital.org for more information. The City of New Rochelle will hold a free Mulch Mowing Workshop in Huguenot Park on North Avenue across from New Rochelle High School at 3 p.m. Visit newrochelleny.com for more information. A Celebration of Praise and Thanksgiving will take place at Wartburg Chapel (One Wartburg Place, Mount Vernon) at 2 p.m. in honor of Wartburg’s 150th A reception will follow. Contact JoAnn McGraw at 914-513-5128 or jmcgraw@wartburg.org for more information. The Academy Wind Quintet of West Point will celebrate Veteran’s Day with a performance of “For Veterans by Veterans” at the Asbury Crestwood United Methodist Church (167 Scarsdale Road, Tuckahoe) at 3 p.m. Visit musicatasbury.com for more information. The Bartow-Pell Mansion Museum (895 Shore Road, Pelham Bay Park) will present “Civil War Living History: Lee’s Forgotten General” from 4-5:30 p.m. 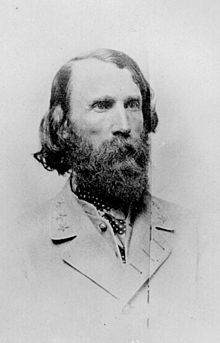 Historian Patrick Falci will be in costume portraying Confederate Lieutenant General Ambrose Powell (A.P.) Hill. Visit bartownpellmansionmusueum.org for more information. The Scarsdale Cookbook Club will host Rinku Bhattacharya, a New York-based food writer, cookbook author and cooking teacher, at the Scarsdale Library (54 Olmstead Road, Scarsdale) from 2-3:30 p.m. Visit scarsdalelibrary.org for more information. The Bronxville Women’s Club (135 Midland Avenue, Bronxville) will host its Artist of the Month Show and Reception from 2-5 p.m. This month’s artist is photographer Lester Blub. Visit bronxvillewomansclub.org for more information. Beth-El Synagogue Center (1324 North Avenue, New Rochelle) will present “When a Non-Jewish Spouse Helps Raise Jewish Children: What Works” at 11 a.m. The discussion will be moderated by Rabbi Schuck. Visit bethelnr.org for more information. Beth-EL Synagogue will also commemorate the 78th anniversary of Kristallnacht, knows as The Night of Broken Glass, at 6 p.m. Audrey Unger Reich and her father Ron Unger will tell his Holocaust story together. Survivors will also light candles in memory of the six million people murdered during the Holocaust. Visit bethelnr.org for more information. Scarsdale Synagogue Temples Tremont and Emanu-El (2 Ogden Road, Scarsdale) will present “Unexpected Voices About Israel and The Middle East”, the story of Kasim Hafeez, a British Muslim of Pakistani origin who was radicalized at 18 before he changed directions and became pro-Zionist. Visit sstte.org for more information. 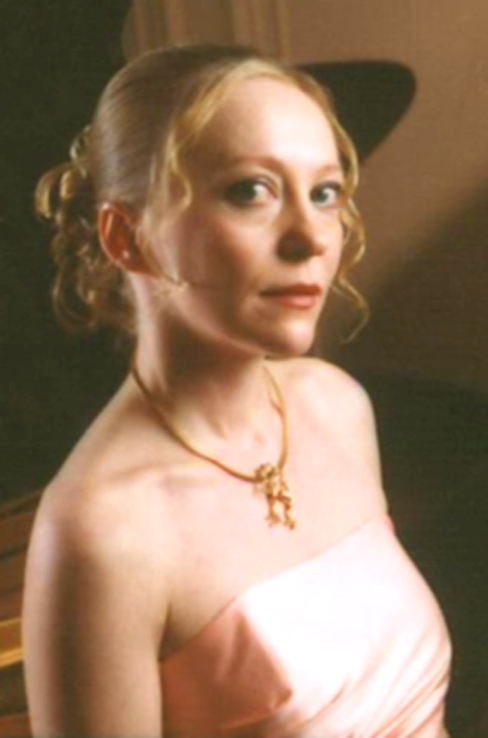 The Hoff-Barthelson Music School’s HB Artist Series will welcome bassoonist Janice Grice as she performs “Tangos, Serenades and Choros”, music written by Latin American composers, in a 5 p.m. concert at Greenville Community Church (270 Ardsley Road, Suffern). Visit hbms.org for more information. The New Rochelle Library (1 Library Plaza, New Rochelle) will host The Red Door Chamber Players as they perform music by Niccolò Paganini, Mauro Giuliani, and Franz Schubert at 3 p.m. Visit nrpl.org for more information. The Eastchester Library (11 Oak Ridge Place, Eastchester) will present the M&M production of “Acts of Reunion”, a pair of one-act dramas by local playwrights, at 2 p.m. Visit eastchesterlibrary.org for more information. The Bronxville Library (201 Pondfield Road, Bronxville) will present the M&M production of “The Last Romance”, a heartwarming comedy/drama about the power of love, at 3 p.m. Visit bronxvillelibrary.org for more information. The Combined Choirs and Soloists of Huguenot Memorial Church and Christ Church will present REQUIEM, op. 9 conducted by Jeffrey Hoffman at the Huguenot Memorial Church (901 Pelhamdale Avenue, Pelham) at 4 p.m. Contact info@huguenotchurch.org for more information.